1 spin per day for depositors in the past 60 days. If you have deposited in the past 21 days, you can log in and enjoy 10 free spins on Ocean Treasure Slot. Visit your cashier and claim the spins before launching the game and start playing! No wagering is required, only loads of fun! Spins are available on Download, Instant Play and Mobile. 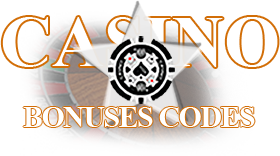 We will be sharing 7 free spins on Red White 7 Blue Slot 1 spin per day for depositors on the past 60 days. We will be sharing 7 free spins on Pirates Pillage Slot 1 spin per day for depositors on the past 60 days.